Turn off A711 at the village school at top of village, then half a mile. William is commemorated on Auchencairn War Memorial. His brothers, Andrew and James, who are also named on the headstone both served during the First World War. James served with the 4th (Central Ontario) Battalion and latterly in the 1st Tunnelling Company, Canadian Engineers. Andrew served with the 1/9th (Glasgow Highlanders) Highland Light Infantry and was awarded the Military Medal for bravery in the field in April 1918. Additional information: Son of Thomas C. McGaw and Agnes McGaw, of Auchencairn. Grave/Memorial Reference: Sec. 5D. Grave 13. Francis is commemorated on Auchencairn War Memorial. I do not have a photo of his headstone but will add it to this post when I get one, or if someone can send me one I will attach it here. His father, Thomas Craig McGaw, served in the First World War Corporal, 4th Company, ‘B’ Engineers, American Expeditionary Force. Additional information: Son of James and Agnes Stewart, of The Hall, Auchencairn, Castle Douglas, Kirkcudbrightshire. 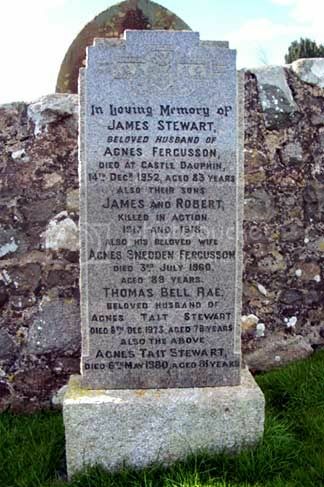 Additional information: Son of James and Agnes Stewart, of The Hall, Auchencairn, Castle Douglas, Scotland. The brothers are commemorated on Auchencairn War Memorial. Fusiliers and 7th Royal Berkshire Regiment in Salonika. 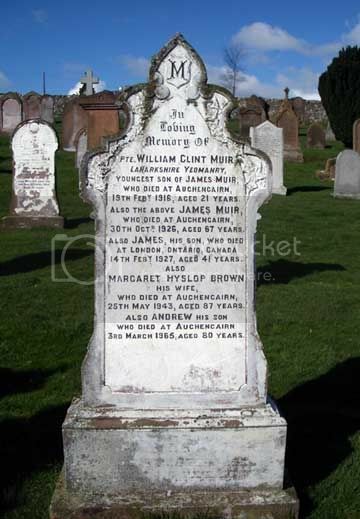 Additional information: Son of George and Agnes McBride, of Front St., Auchencairn, Castle Douglas. George is commemorated on Auchencairn War Memorial. George was one of several 1/5th KOSB men reported as wounded and treated on the battlefield on 12th July 1915 at Gallipoli. During the battle it was impossible to get these men back to the British lines for treatment, so they were bandaged up and left to the mercy of the Turkish soldiers. No 1/5th soldier was ever taken prisoner. Additional information: Son of James and Mary Craik, of Buittle Mains Cottage, Dalbeattie, Kirkcudbrightshire. Grave/Memorial Reference: Panel 46 to 49. Grave/Memorial Reference: Panel 10 - 26 - 28.
n.b. William served under 'Craig'. The cousins are remembered on the headstone of their grandparents, James Craik and Barbara Henderson. William is commemorated on Auchencairn War Memorial, whereas James is commemorated on Buittle Church Parish Memorial. 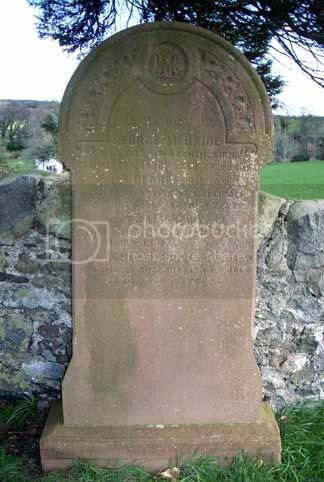 James was born in Auchencairn but the family moved to Buittle then nearer Dalbeattie. Unit Text: 1st Garrison Bn. 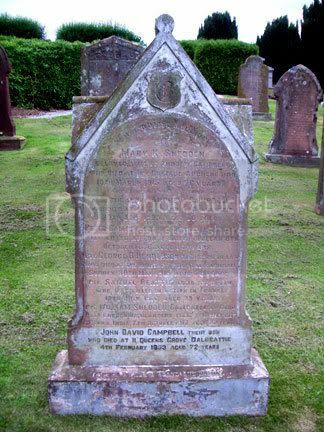 Additional information: Son of Mr. and Mrs. Andrew Campbell, of Auchencairn, Dumfries and Galloway. Additional information: Son of Robert Beattie, of Rose Cottage, Tongueland, Kirkcudbright; husband of Agnes Beattie, of Clark's Hall, Auchencairn, Castle Douglas, Kirkcudbrightshire. Grave/Memorial Reference: Pier and Face 4 D.
Unit Text: "A" Coy. 6th Bn. 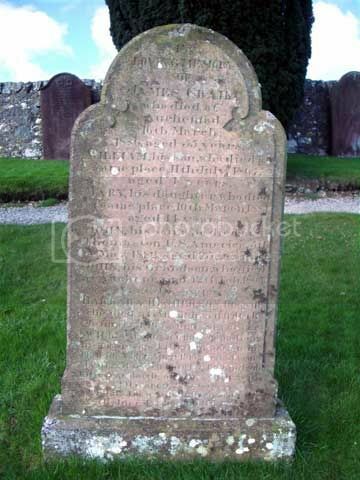 Additional information: Son of Mrs. Henderson, of Burns St., Dumfries; husband of Mary Campbell Mathews (formerly Henderson), of 123, St. Michael St., Dumfries. George is commemorated on Dumfries War Memorial. Unit Text: 8th Army Auxiliary Horse Transport Coy. 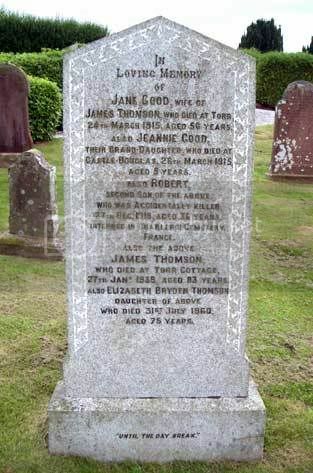 Additional information: Son of James and Jean Thomson, of Auchincairn, Kirkcudbrightshire; husband of Susan Thomson, of The Green, Scorton, Yorkshire. Robert is commemorated on Auchencairn War Memorial. He had served on the Western Front for over three years and was accidentally killed (fractured skull), after the fighting was all over, when kicked by one of his horses. Francis James McGaw – age 19 – Sergeant Pilot (1052301) 115 Squadron, Royal Air Force Volunteer Reserve. Francis and his mother returned to Auchencairn from Burma after his father's death there in 1922. He was educated at Auchencairn School and Kirkcudbright Academy and he became an apprentice at the Bank of Scotland in Moffat. His Wellington bomber had taken off from RAF Marham, Norfolk for a raid on Mannheim. On its return it was shot down by an enemy intruder and crashed near Martlesham Heath, Suffolk. 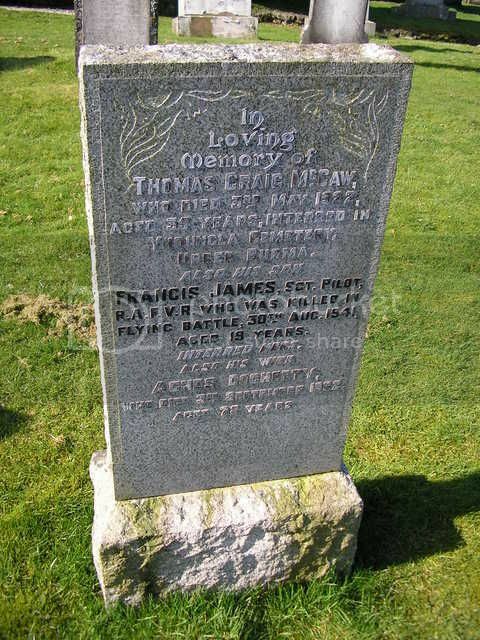 Son of the late Thomas Craig McGaw and of Agnes (Docherty) McGaw of Ashtree Cottage, Auchencairn. Killed in Action on 30 August 1941 and buried in Auchencairn Cemetery. Named on the Auchencairn War Memorial and on the Kirkcudbright Academy Memorial.